If you have a PS3 or PS4, you owe it to yourself play Journey. 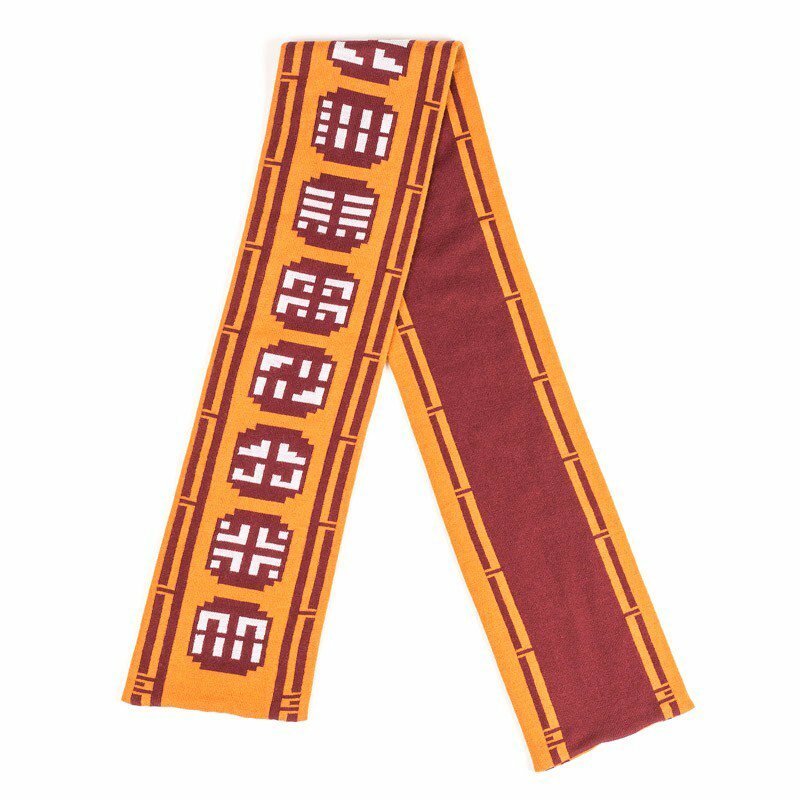 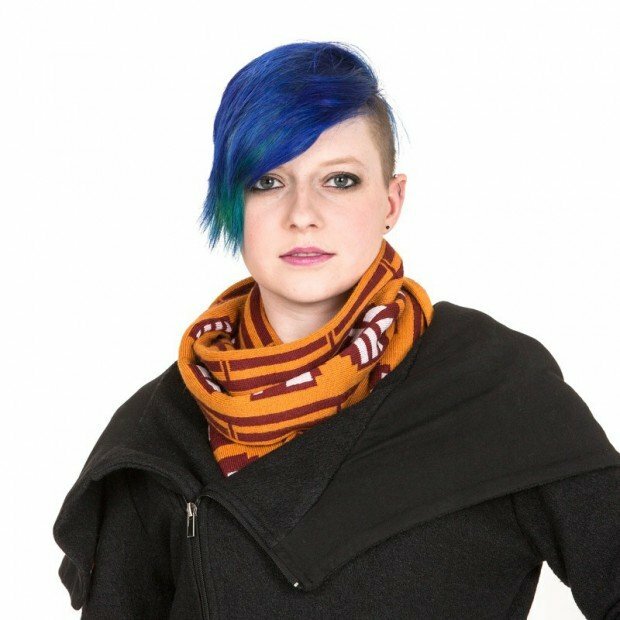 If you’ve already played the game, you might want to keep your memories of it alive with this officially licensed Journey scarf. It’s 88″ long and 7.5″ wide. Yeah that length is fixed, but with a bit of modding you can at least make it glow. 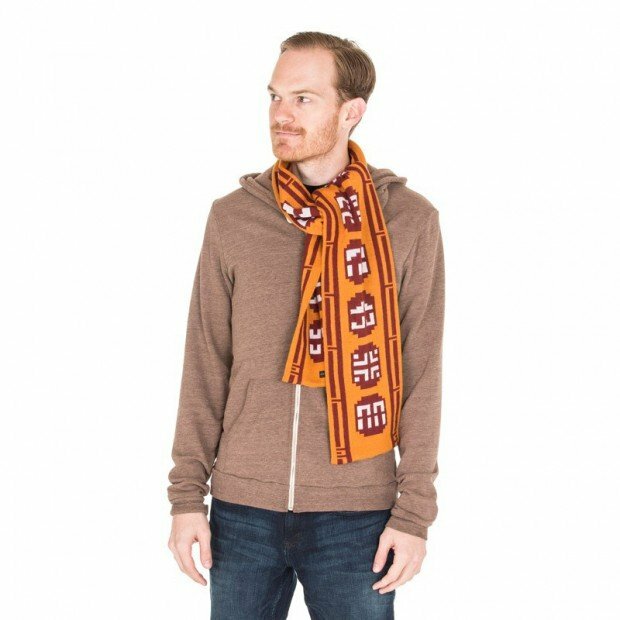 You can get the scarf from the PlayStation Gear store for $30 (USD). 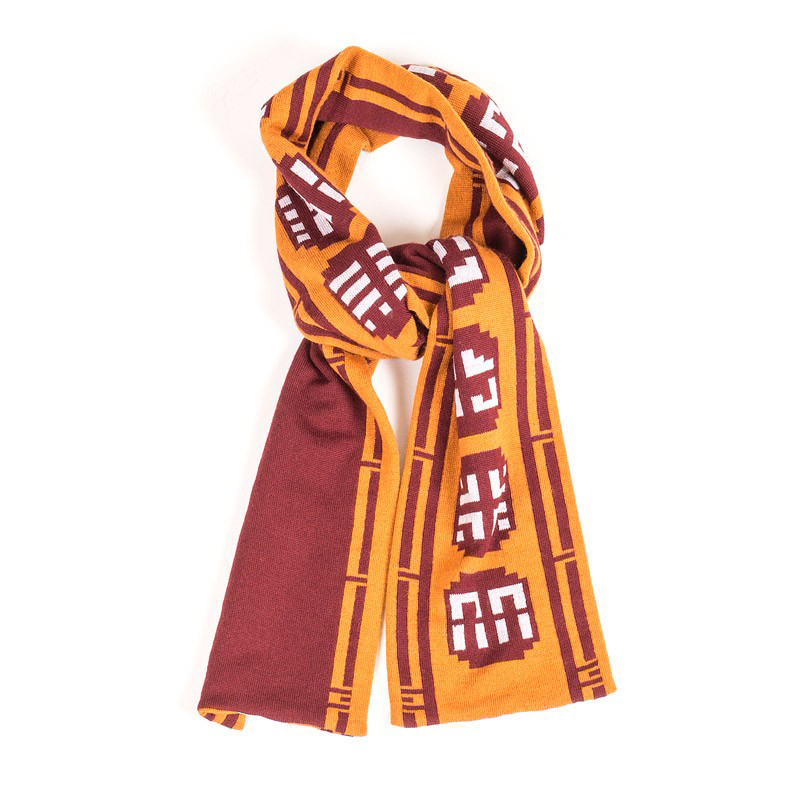 Unfortunately the scarf is available only for residents of the US or Canada.